Previously, we reported that Telltale games was shutting down. 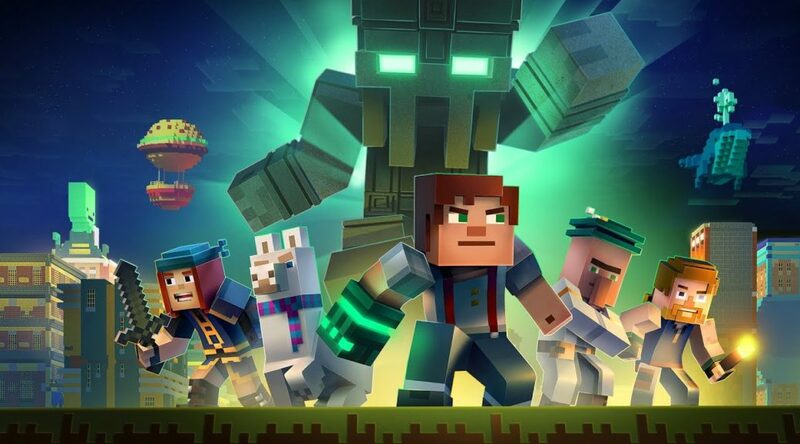 The company’s imminent closure meant that the fate of games like Minecraft Story Mode: Season 2 was unknown for some time. The game’s Switch version had already missed its initial release date in August. 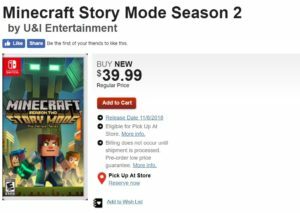 Now, according to online listings on Amazon and GameStop, the Minecraft spin-off might actually see a retail release. Both websites now list the game as launching November 6 this year. 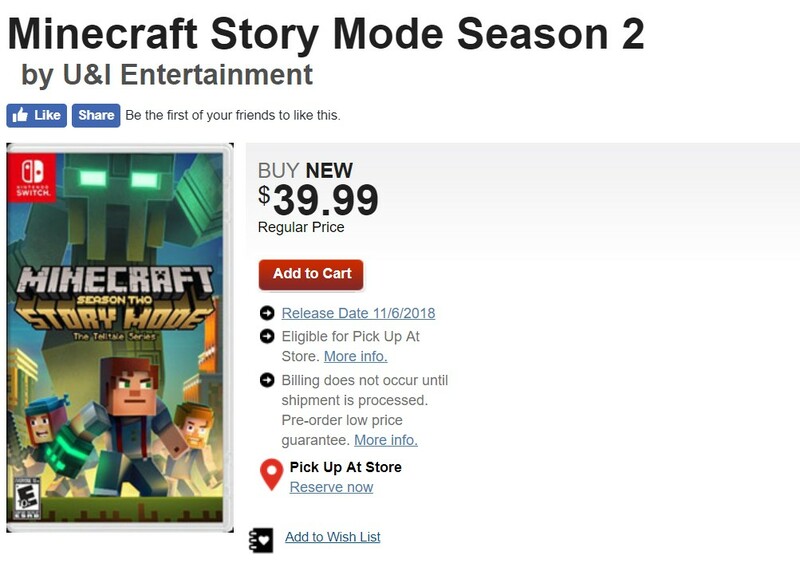 However, we also have no official confirmation from Telltale Games about this new release date. It may end up being an error, so do take these listings with a grain of salt.